This category is for those who make a lasting difference to the quality of service provision by developing the skills and knowledge of their colleagues in-house or in an external training and development role. 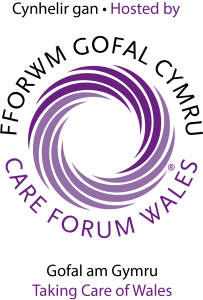 The person will have a good understanding of the ways the Care Council for Wales Codes of Practice should be implemented in every day work, know about the CCW Learning Hub and the uses this has in preparing frontline workers to work within the spirit of the Law. They will be able to speak about the legislative Framework in with they work and describe the impact of recent change (such as the Social Services and Well-being Act (2014) which came into force in April 2016). Nominees will understand the importance of sound induction processes and support ongoing training and development. This person will embed the values and ethos of social care in all their work.